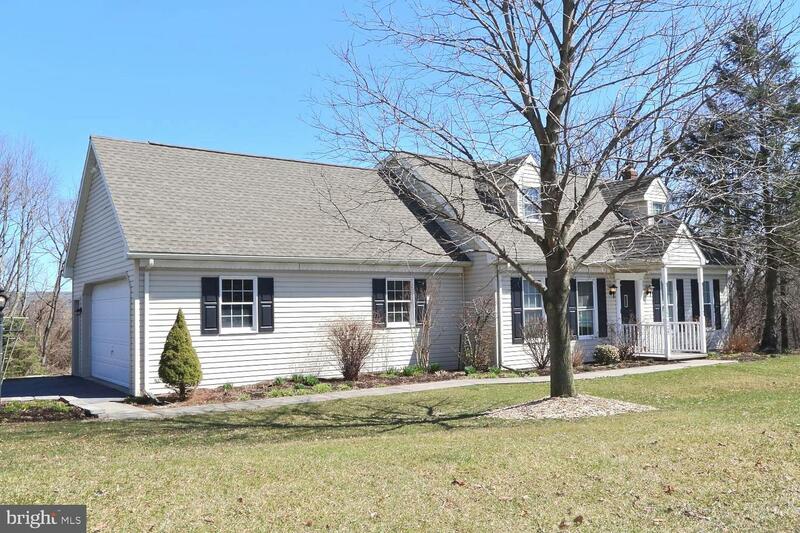 Charming cape cod in desirable neighborhood! 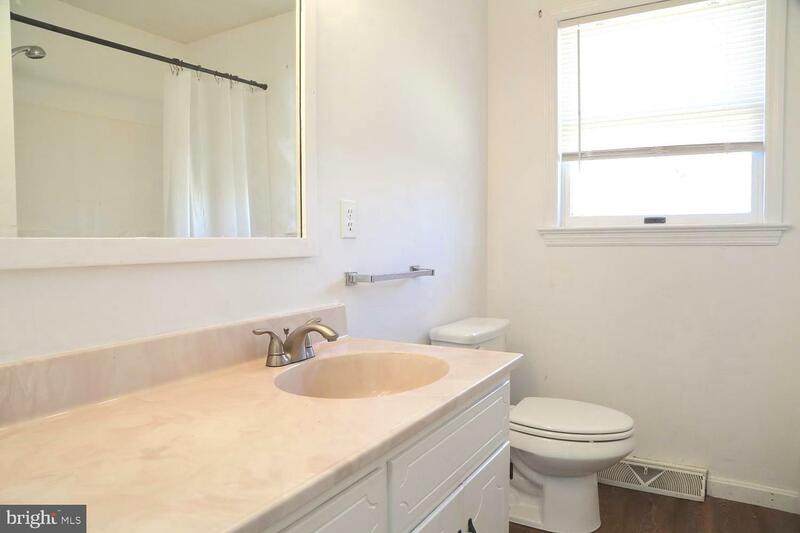 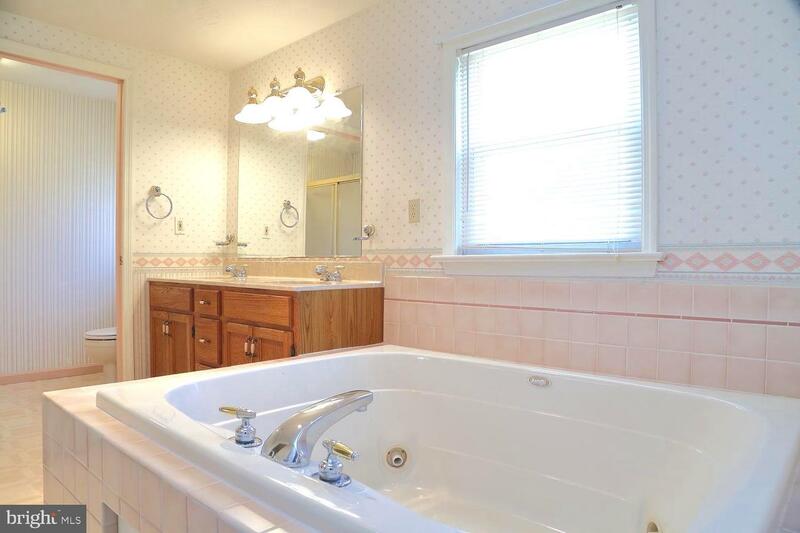 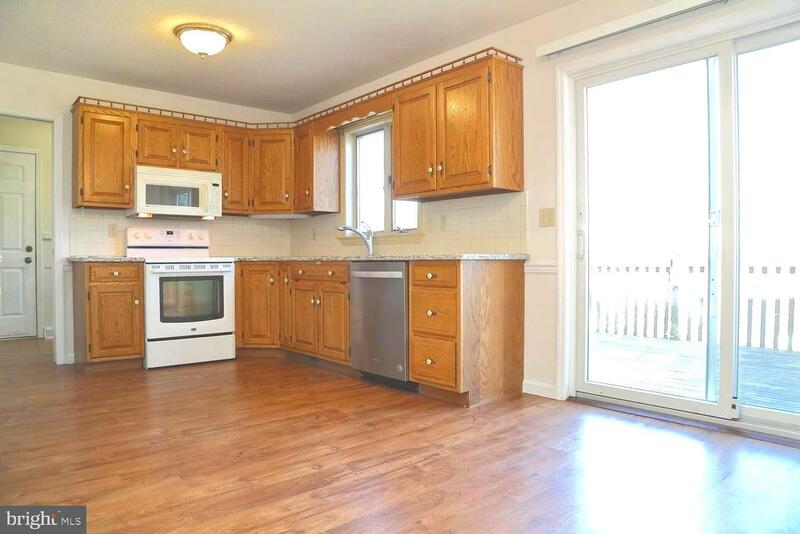 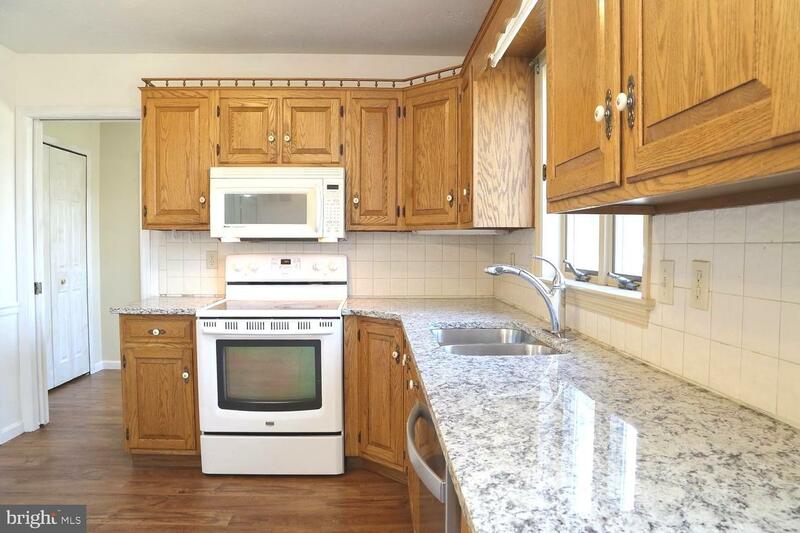 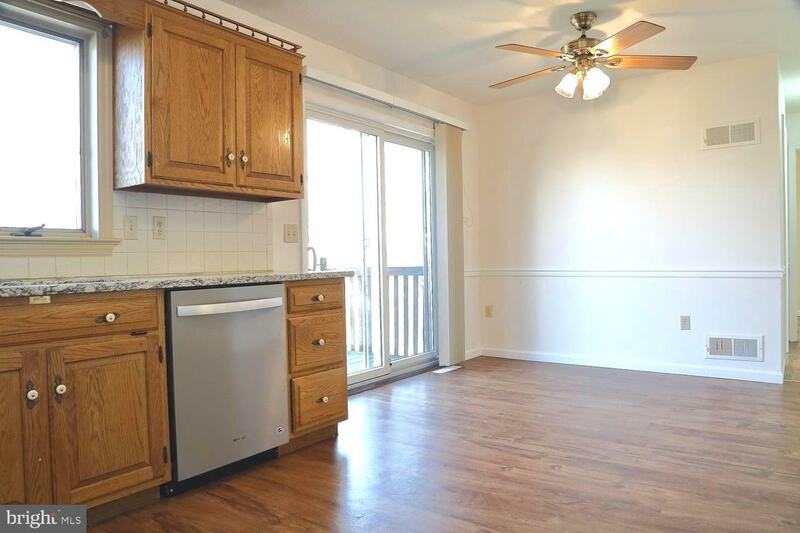 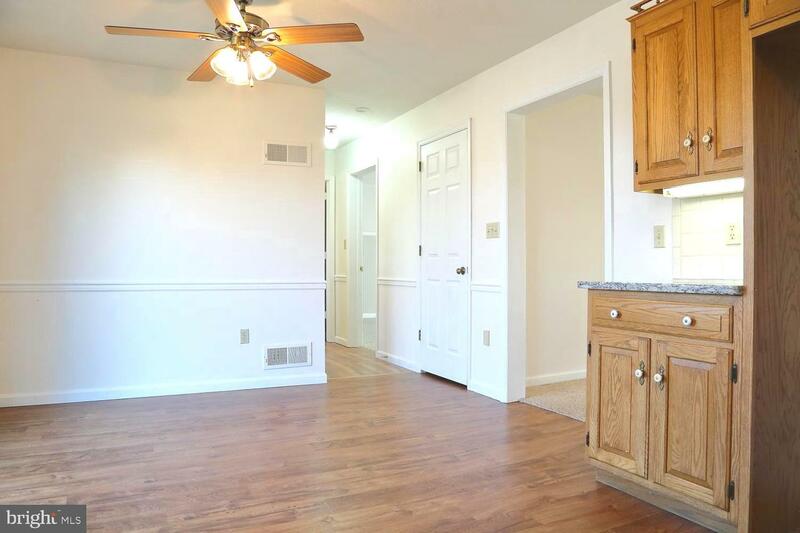 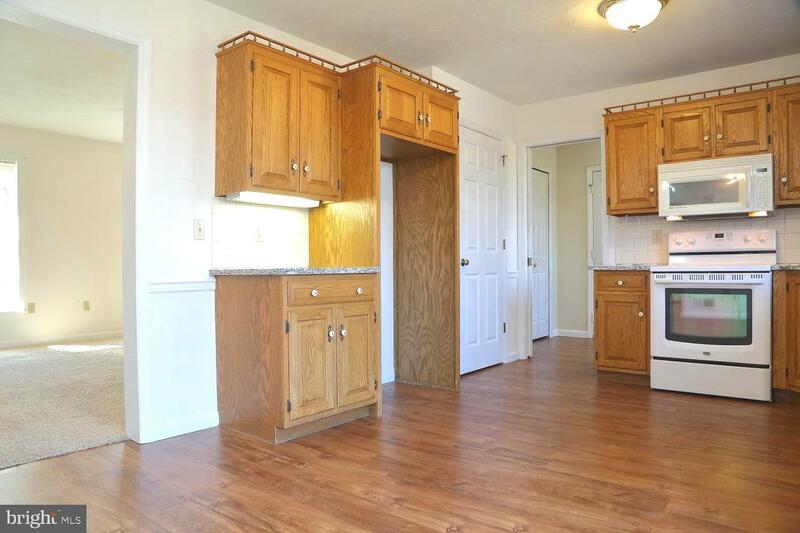 This sprawling home boasts BRAND NEW granite counters! 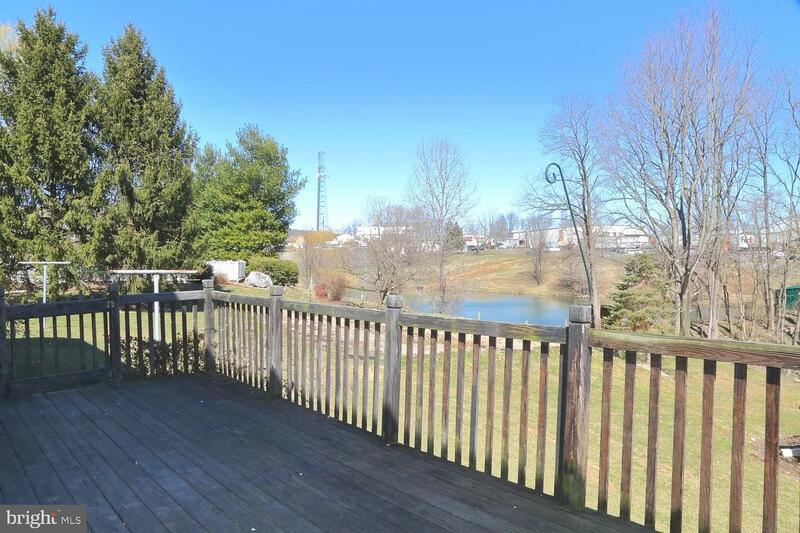 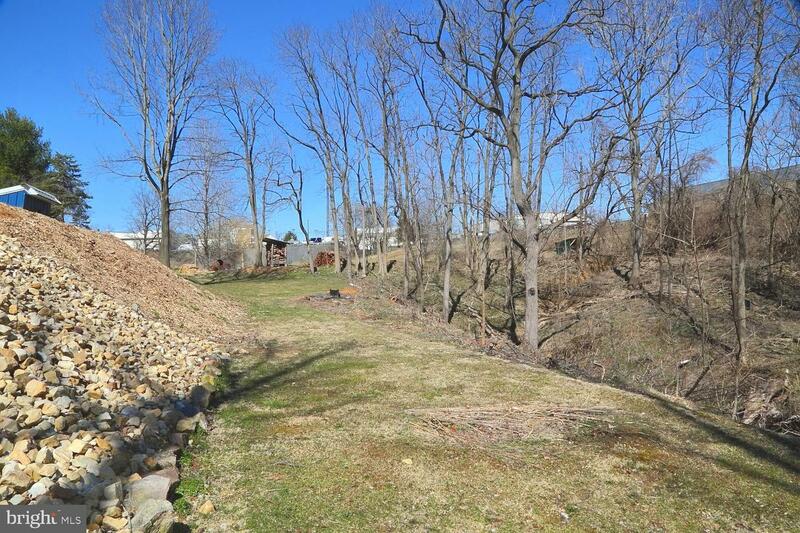 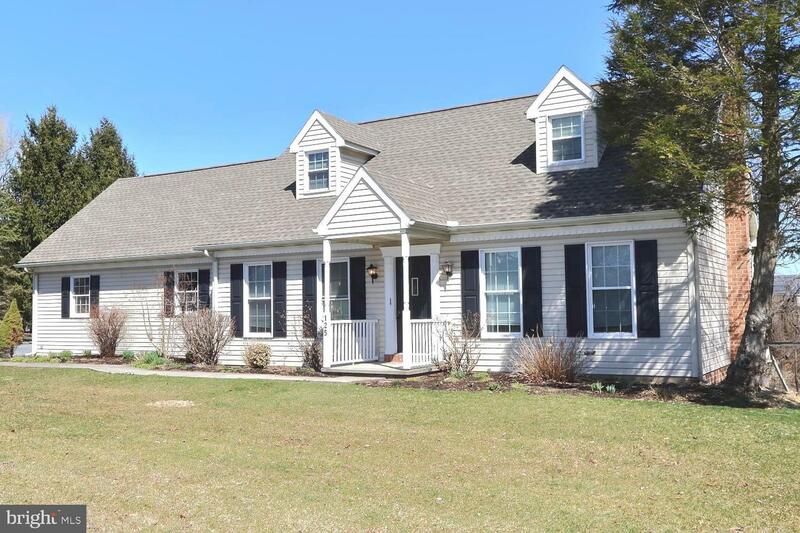 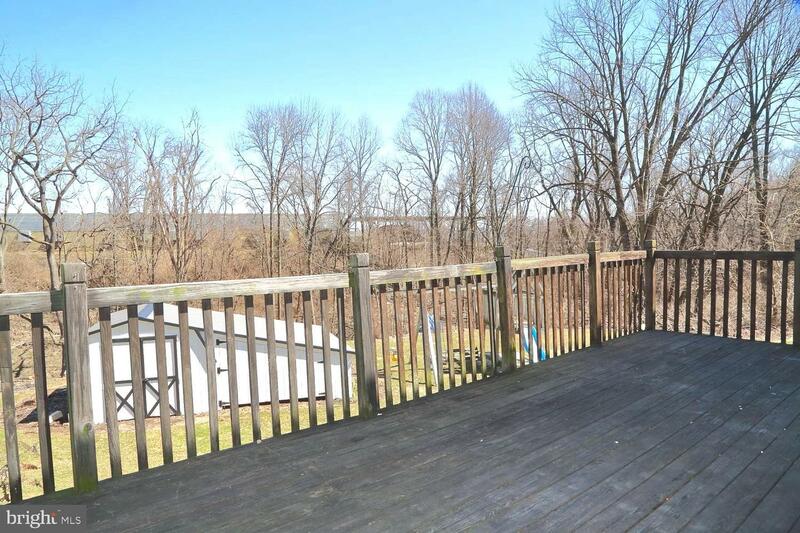 Enjoy sitting on the deck looking out at your 1.07 acre lot that backs up to woods, a tranquil stream and pond! 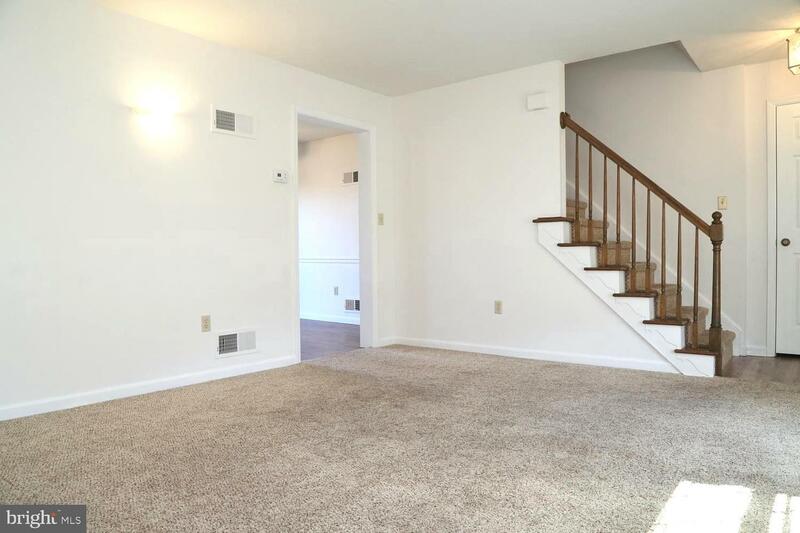 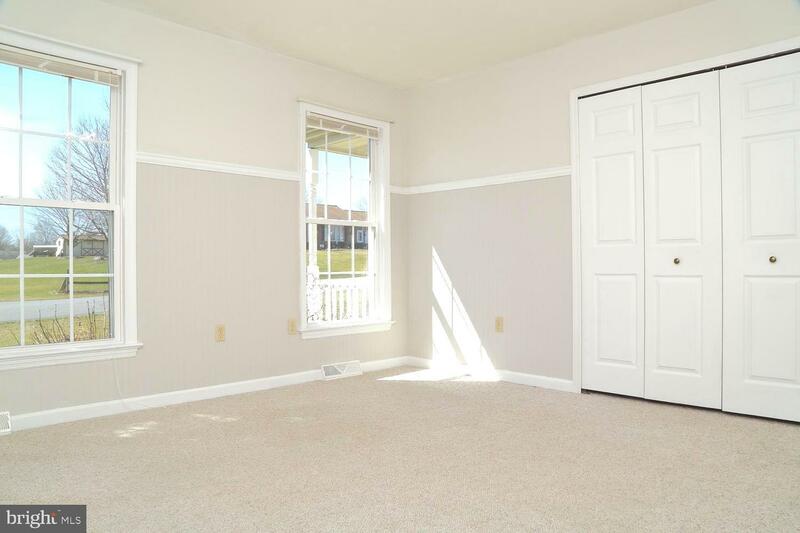 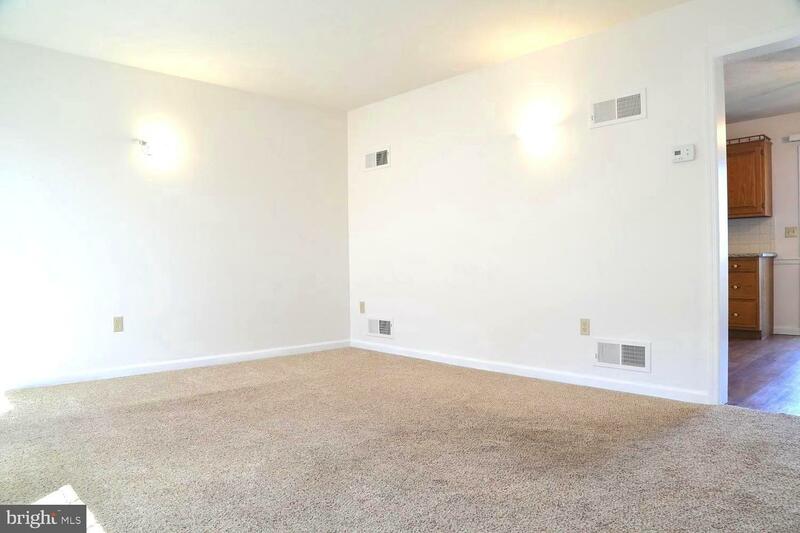 This 5 bedroom home is sure to have plenty of room for your growing family! 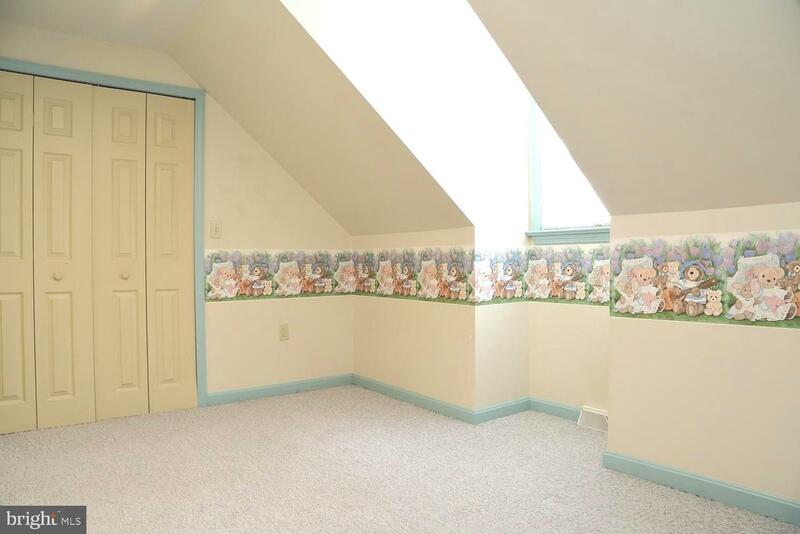 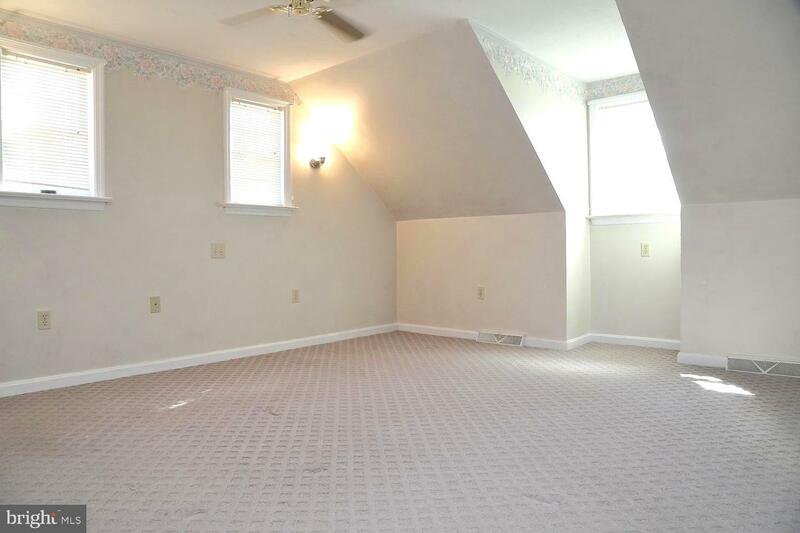 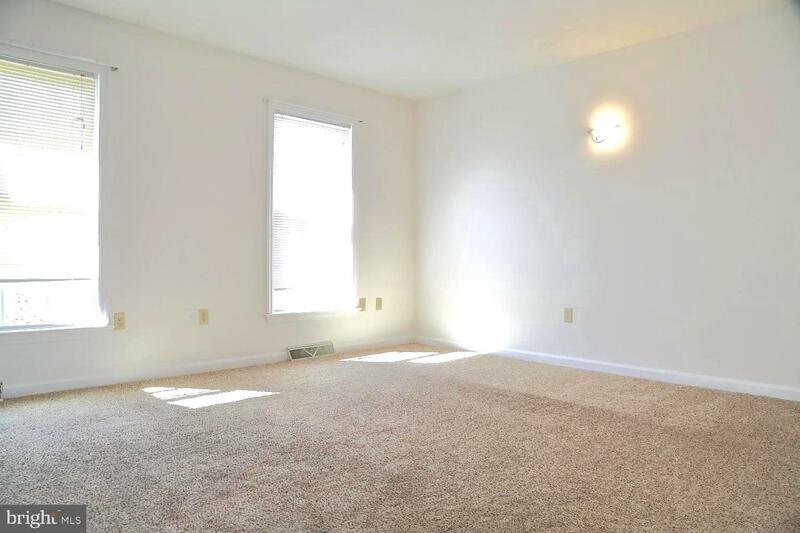 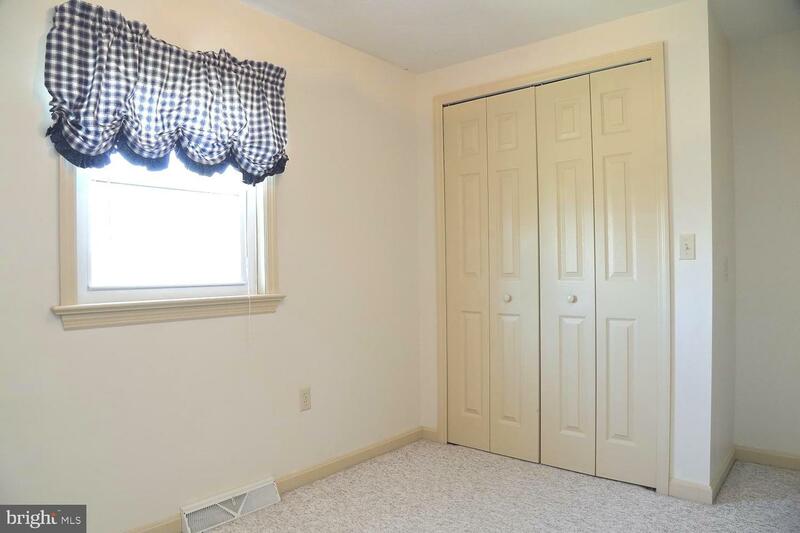 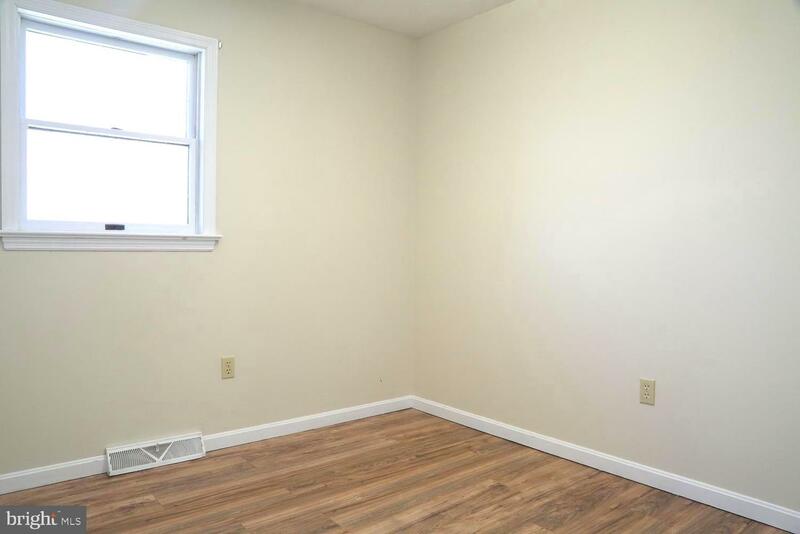 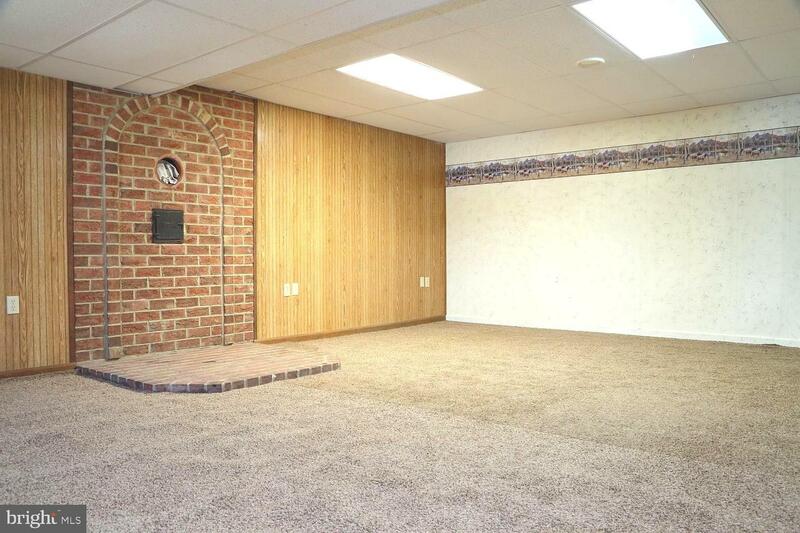 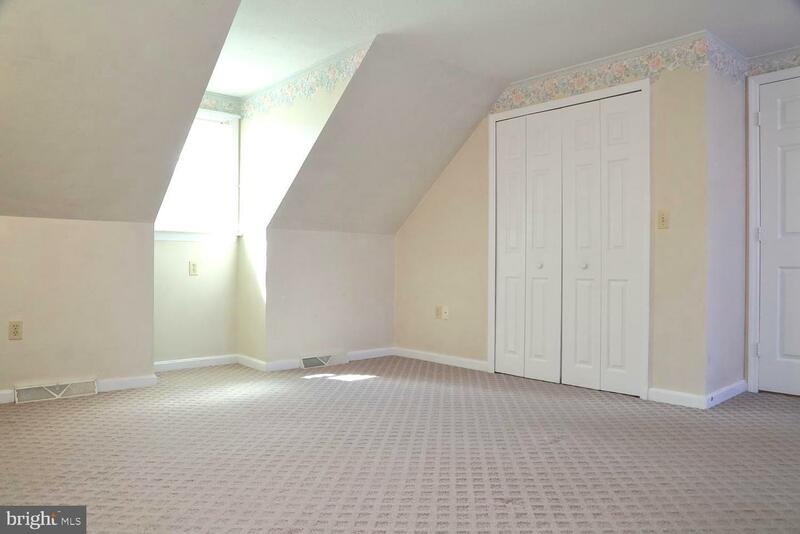 There is even an unfinished room waiting to become a new master suite! 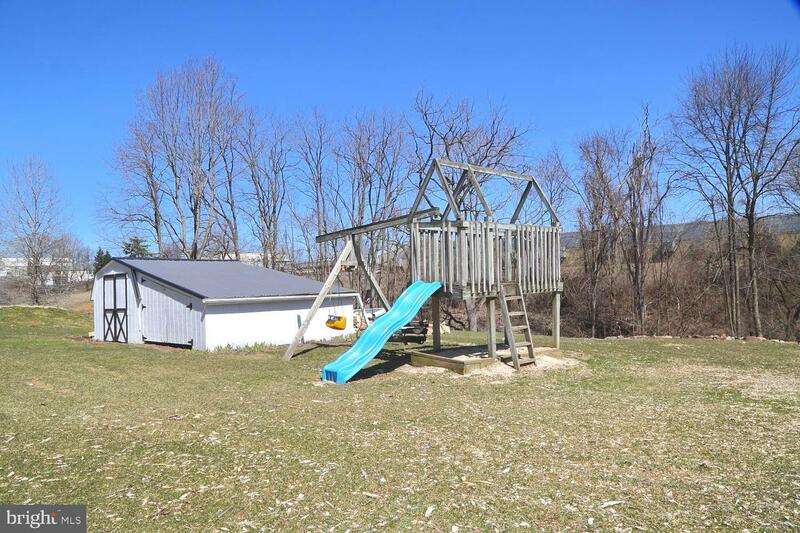 You will not want to miss this property and all it has to offer! 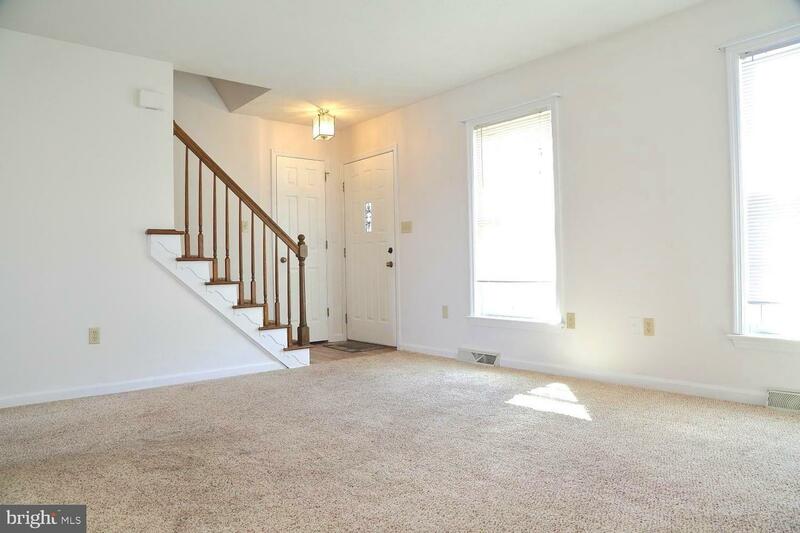 Also qualifies for no money down financing!